A man and a woman have moved into a small house in a small village. The woman is an "examiner," charged with teaching the man a series of simple functionsвЂ”this is a chair, this is a fork, this is how you meet people. Still, the man is haunted by strange dreams, and when he meets a charismatic, volatile young woman named Hilda at a party, it throws everything he has learned into question. What is this village? And why is he here? 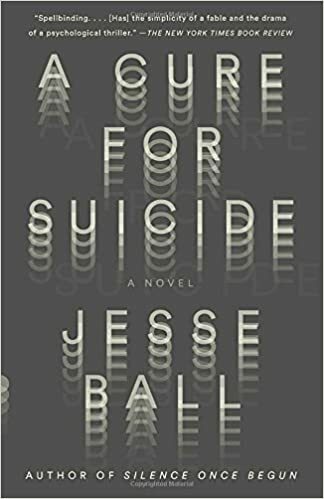 A fascinating novel of love, illness, despair, and betrayal, A Cure for Suicide is the most captivating novel yet from one of our most audacious and original young writers.